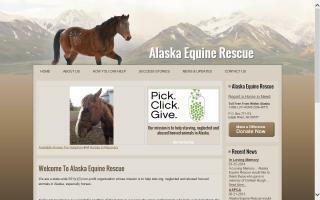 Horse Rescue Organizations Directory - O Horse! All About Equine Animal Rescue is a volunteer-based, not-for-profit equine rescue and rehabilitation organization located in El Dorado Hills, California. A.G.E.S. 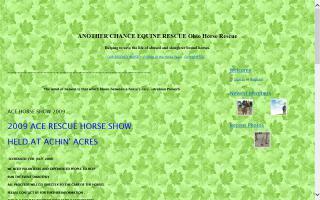 is a certified 501c3 nonprofit horse rescue and horse rehabilitation facility located in Elkhart Lake, Wisconsin. We take in horses who may no longer have a home and adopt them to loving homes. We are here to help horses find people to love and care for them. We rescue horses from slaughter and abuse and help owners find new homes for their friends when they can no longer keep them. Non profit and volunteer supported. AJHR is responsible for rescue, rehabilitation, and adoption of unwanted, abused, or neglected horses. AJHR also upholds an on-going commitment to educate the public on proper equine care, horsemanship skills, and etiquette. 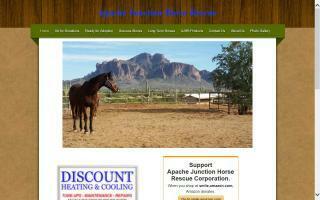 AHHR is a non-profit horse rescue managed entirely by volunteers. 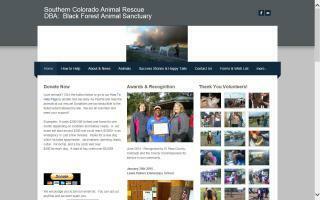 We work with the SPCA on abuse and neglect cases to take animals out of harmful situations. 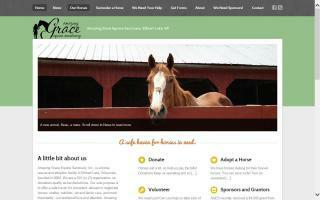 Although we typically work with horses, we help anything too large to be housed by the SPCA. We are located just off of Rt. 220 between Williamsport and Jersey Shore, PA, in Lycoming County. 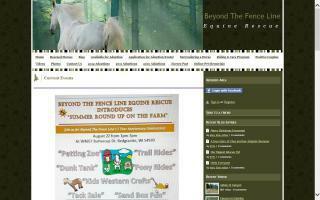 We are a breed specific horse rescue focusing on Arabian horses. We try to help as many as we can out of bad situations, find new homes, and prevent them from shipping to slaughter. We rescue, rehabilitate, and re-home, without being judgmental or demeaning to the people involved in the situation. We also educate people on the responsibility needed to provide a caring, nutritionally and emotionally stable home for these horses, as well as first responders to a crisis situation. The mission of Beyond the Fence Line Equine Rescue Inc. is to provide a program of horse rescue and/or support for physically or psychologically abused, neglected, troubled, or abandoned horses and to provide rehabilitation, retraining, and placement for horses into foster or permanent homes or into our retired horse riding and care program.